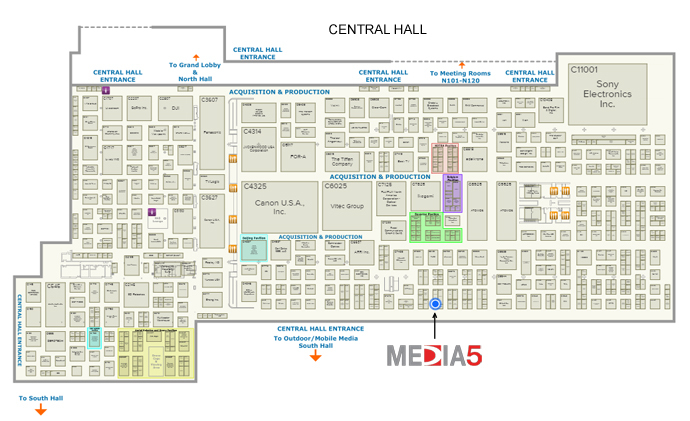 MEDIA 5 will present its new systems at NAB Show 2016, booth C8249. Based on technological innovation, the company will present its new BROADCAST products and a set of new solutions developed to meet the needs of its customers throughout the region. In addition to new technological alliances and integrations with first-level factories such as Matrox®, Quantum®, SONY®, AJA®, NewTek®, ENPS® of Associated Press® among other, new products and features of the company’s lines will be disclosed. Regarding the character generators line, the company will present the new CG5 FORTRESS. This new system adds to all CG5 known functions, the ability to generate and animate 3D templates within the same platform. CG5 FORTRESS particularly complements the work the company has been developing (specialization in live work) and represents a great alternative with low cost and easy operation for all types of customer. About the MULTIFORMAT PLAY OUT line (VIDEO 5), the new 4K video PLAY OUT and the new interfaces will be revealed. This will allow users full format and platforms autonomy expanding their workflow opportunities. 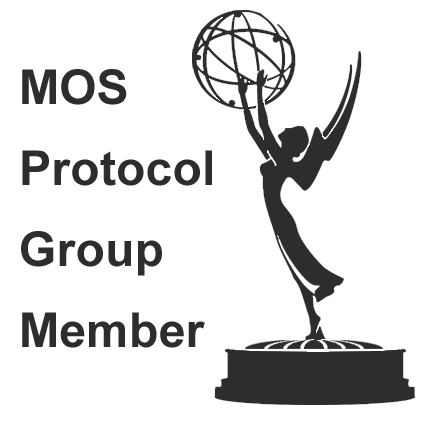 All products can be controlled by MOS protocol. In addition, the new version of M-MAM (Media 5 Media Asset Management System) will be presented. M-MAM comes from the need to manage and use efficiently and transparently large amounts of digital files. It is a platform for centralized control of all content of any organization, allowing ingest, store, catalog, publish, archive, search, version control, processes and users control, transparently and efficiently. It is a solution for those channels/production companies/content generators that need to organize, catalog, search in real-time, publish and manage in a simple and easy way all content (assets) in one place. M-MAM is the logical consequence of all previous digitalization processes: a central platform, especially oriented to Broadcast solutions for the overall management of the digital content of the organization (video, audio, images, text, documents and general files) ordering the digital library, defining different metadata templates and workflows depending on the content, making it ready to be found and manipulated at any time. With the new releases, development and alliances, MEDIA 5 S.R.L. become a provider of fully integral solutions with a complete line of configurable and scalable equipment according to the need or requirement of each client.